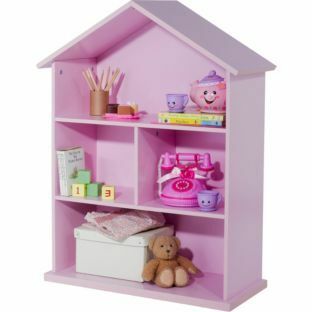 January Pinterest Theme: Doll’s Houses | life.style.kids. 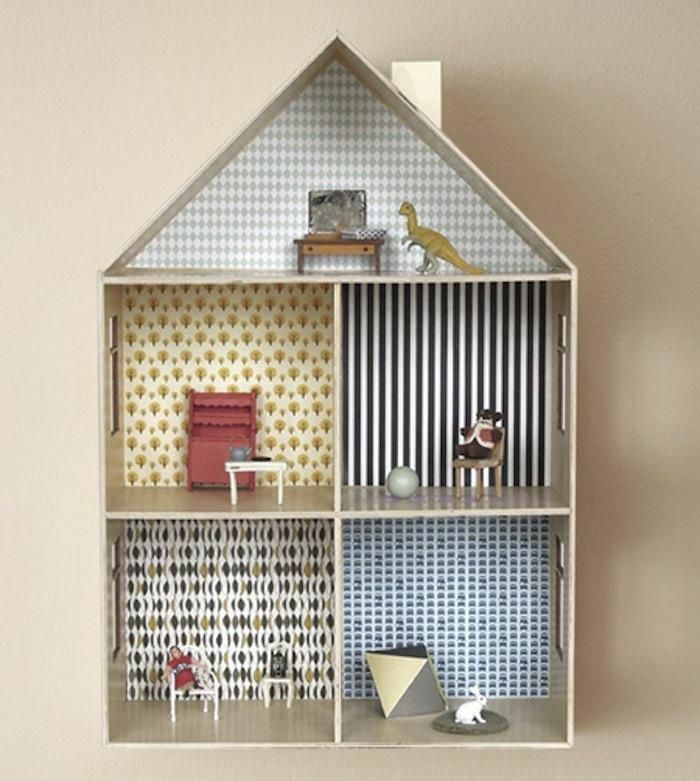 There is something magical about a doll’s house. 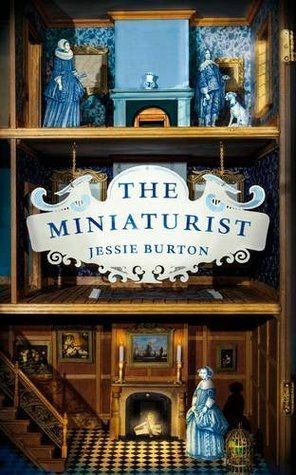 I’ve been pinning lots of them recently, mainly because I’ve been reading The Miniaturist by Jessie Burton. 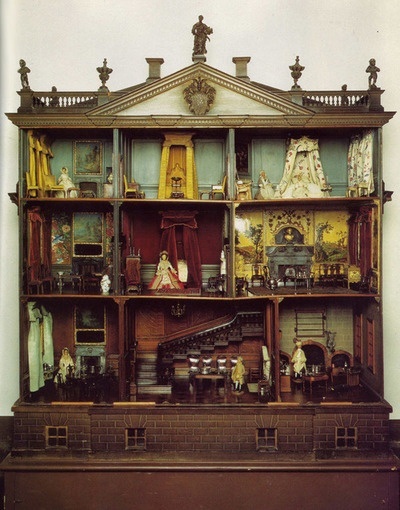 Set in seventeenth century Amsterdam, it tells the story of Nella, a young bride who employs a mysterious miniaturist to furnish her elaborate doll’s house. It’s ideal January reading material, beautifully atmospheric, and creates a world perfect for escaping into on dark winter days. 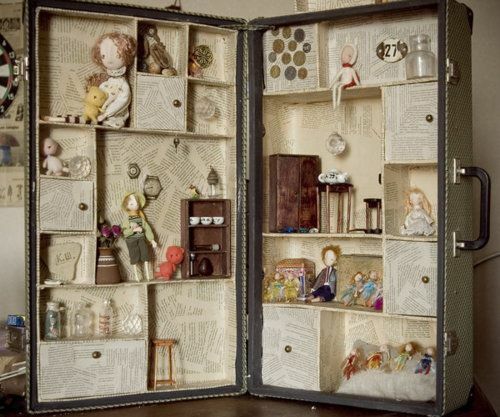 Doll’s houses like Nella’s were built in huge cabinets, and were considered trophies of wealth, and strictly off limits to children. These, while beautiful, are all a little ornate and grown up for me. I prefer quirkier houses, which feel like a tiny person has suddenly set up camp in a corner of your home, Borrower style. 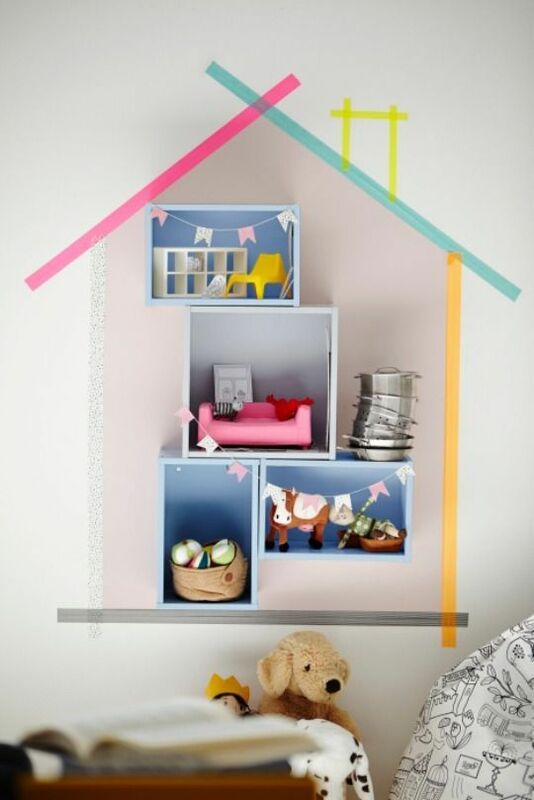 You don’t need to invest hundreds of pounds on one either, your child with their fertile imagination can easily see shelves or some stacked boxes as a dwelling place for their dolls. 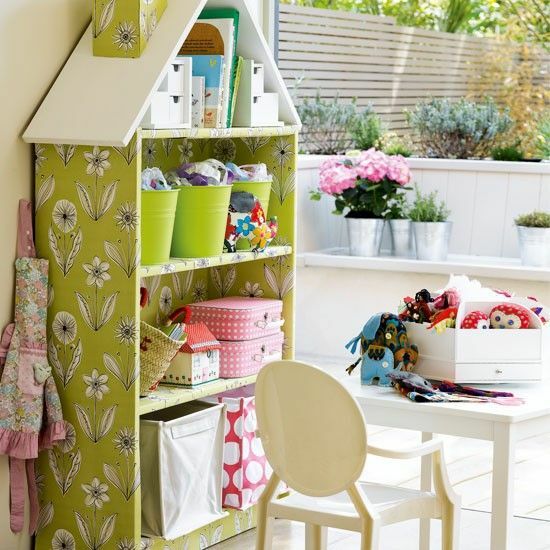 Here are some ideas for impromptu houses using shelves. See here how to make the above. 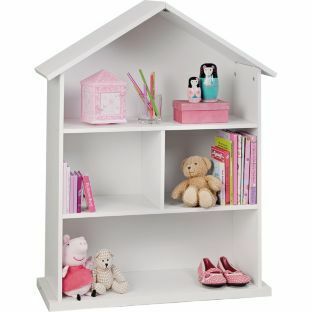 They can easily revert back to storing books once your child gets older. I love this one below complete with chimney from the House To Home website. See here how to make your own. Want to see more? 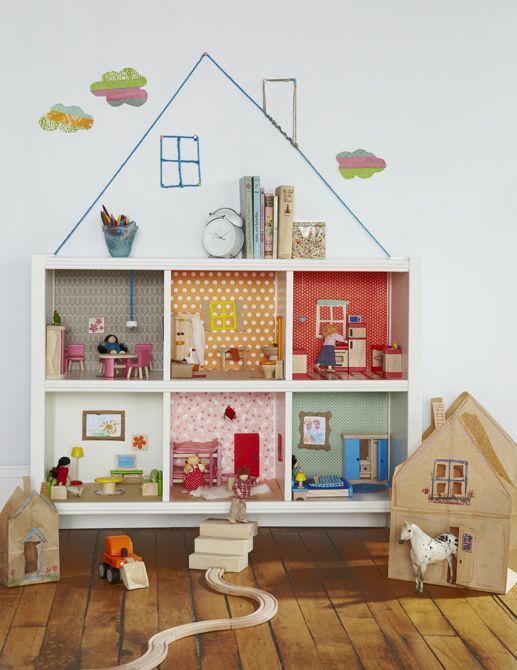 The Museum of Childhood in Bethnal Green, East London has a new exhibition, Small Stories: At Home In A Dollshouse. See their website for more info. 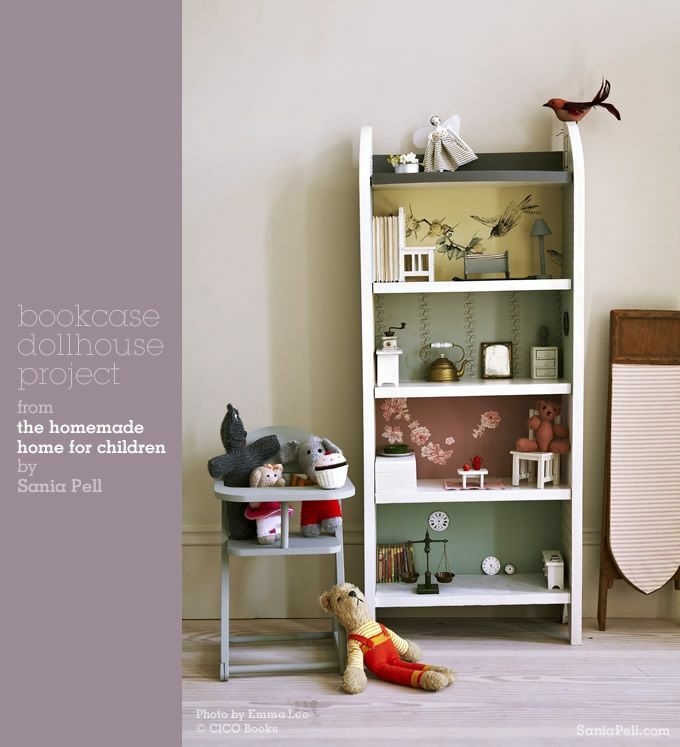 Tags: bookcase doll's houses, books, doll's houses, interiors, kids rooms, museum of childhood, parenting, small stories: at home in the doll house, the miniaturist, toys. Bookmark the permalink.